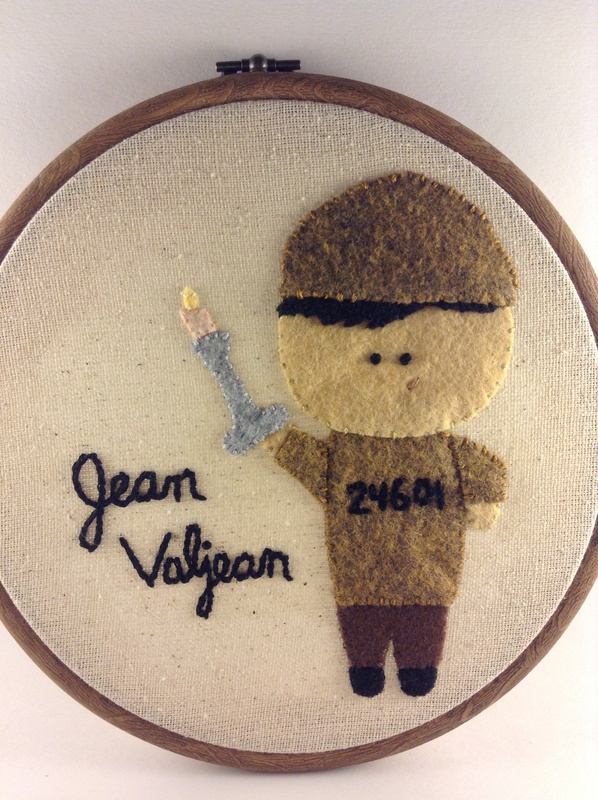 And last, but certainly not least, we come to Jean Valjean the gallant main character. 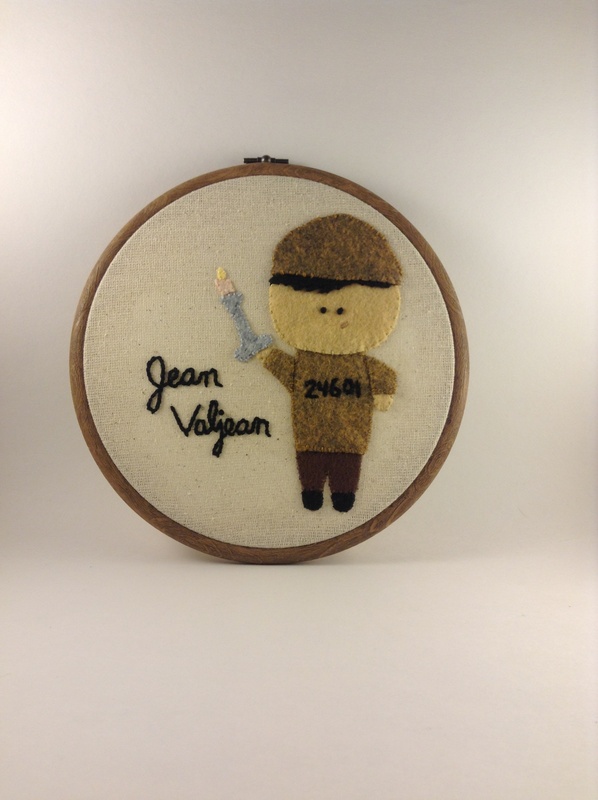 Les Miserable tells the tale of the many stages of Valjean’s life and this hoop has captured his turning from hating towards goodness. He is a very internally conflicted character and I feel that the film version of LM is able to better portray that torment due to the camera’s ability to really get up close and personal with the lovely Hugh Jackman. He did a superb job! 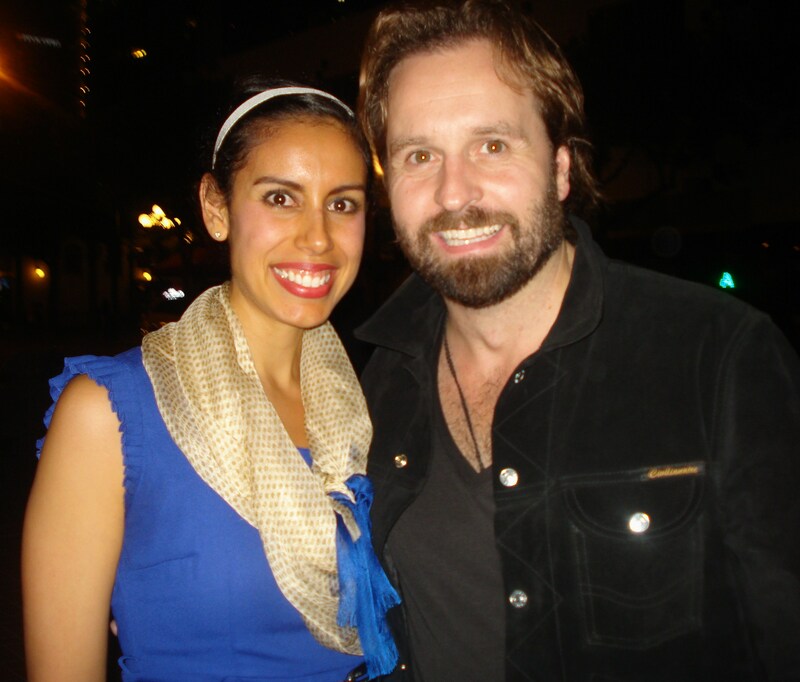 However, while many an actor have played Jean Valjean, none have been more vocally impressive than Alfie Boe. Check out this snippet from the 25th Anniversary Concert where Alfie is performing along with three others who have played the role. But right around 0:25 is where Alfie proves that his powerhouse vocals are not to be outdone! I love, love, love, love Alfie! Want proof? See those crazy eyes in the photo below? Um yah, that’s me hardly containing my excitement when speaking with him after a concert; hardly being the key word here. Yup, that was a great night! I could literally go on and on and on about Alfie, but we must discuss our little felt Jean Valjean. Okay, back to this little guy. Here he appears in his chain gang garb donning his prison number for those long nineteen years, 24601. I was so excited when I found this felt because it very closely resembles the actual color of Valjean’s costume in the stage performance. In his hand he holds a gift from the Bishop, a silver candlestick which he must use to alter his wretched state and become an honorable man. Spoiler alter: he succeeds!